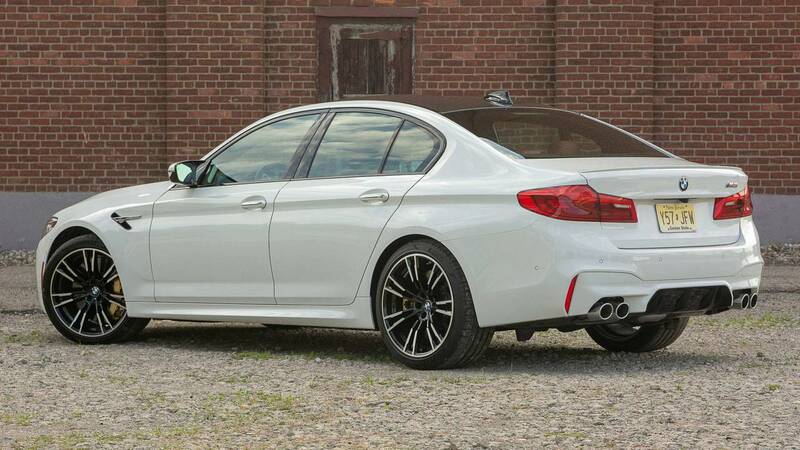 In terms of performance, few sedans offer supercar-rivaling speed as much as the 2018 BMW M5 does. The four-door M car packs a whopping 600 horsepower and 553 pound-feet underhood, courtesy of a twin-turbocharged 4.4-liter V8. But it’s not all about speed. The M5 also gets high marks for tech and comfort; it has 20-way adjustability seats standard and tons of premium treatments, as well as the latest version of iDrive and a 10.2-inch touchscreen infotainment setup. "The new M5 is the latest piece of evidence that BMW is back."